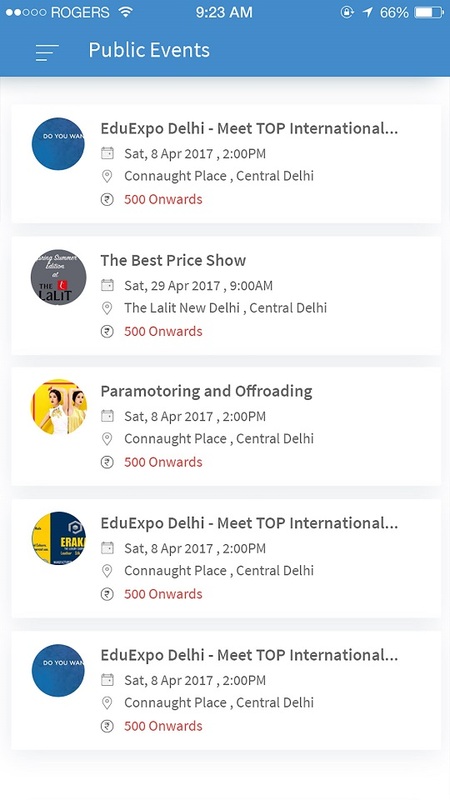 We are a technology platform run by alumni of DCE and IIM Ahmedabad. 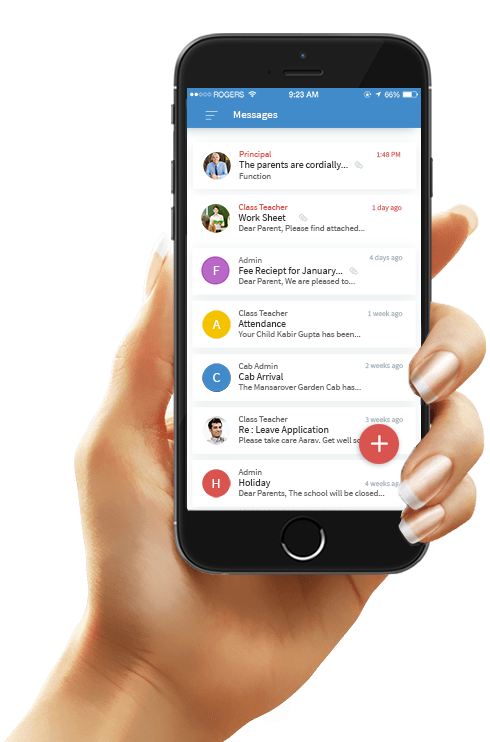 We provide complete integrated mobile solutions that help schools in Marketing, Security, Operations and brand building. We intend to the interface between the parents and the schools that help them connect in a much easier and faster way. This not only helps to have happier parents but also builds school brand through word of mouth feedback from the parents. Join the revolution to make parents a part of their child's growth. 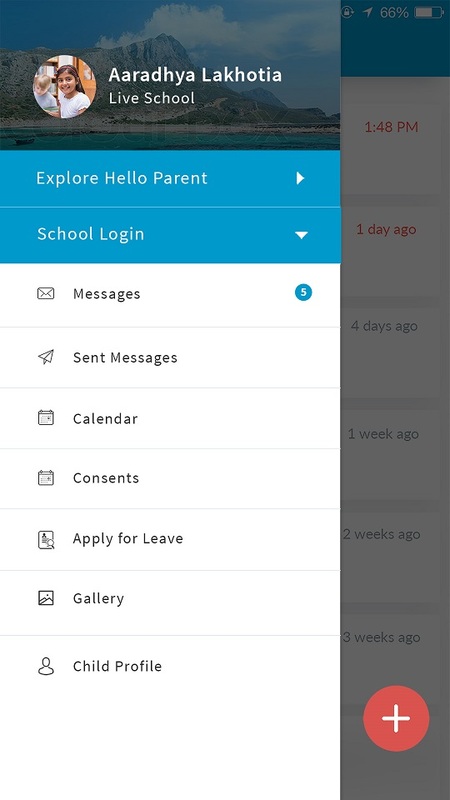 Hello Parent app has strengthened the confidence level of the parents in the school. The parents feel more secure and more comfortable. That has really helped. The team is also open to suggestions. I used it because I found it very convenient to stay in contact with my parents. On Whatsapp, lot many messages are flooded which are not related to school. Communication with the parent was related to the child only. Automatic reminders are the best part so the parents do not forget any event. The team is very friendly and talented. How does it benefit Parents ? No more waiting till Parent Teacher Meeting for feedback. Ask for your child's progress to the teachers at a single click! 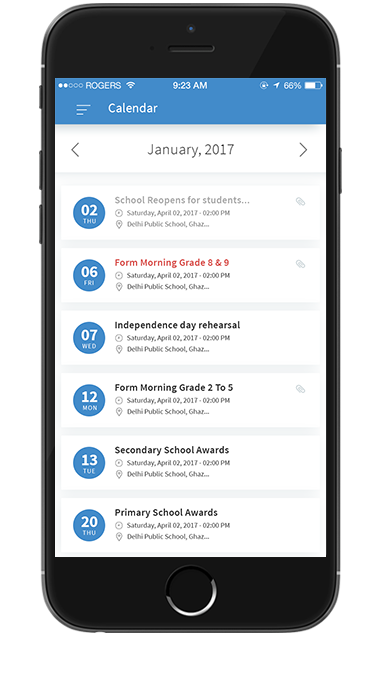 Get the school planning in advance in your mobile. 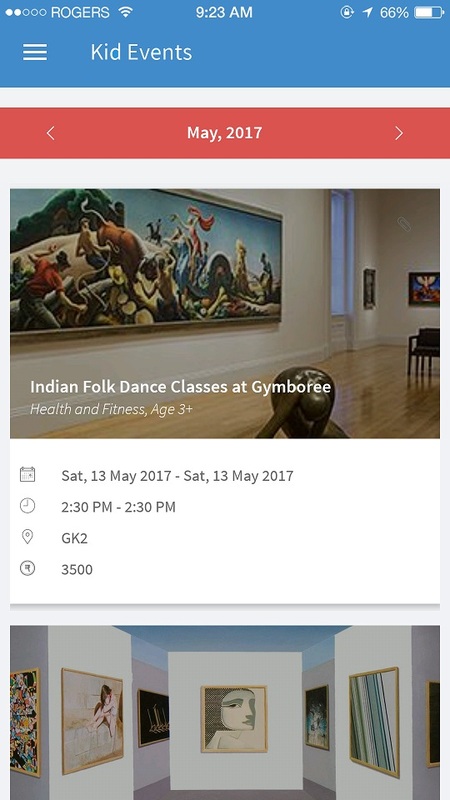 No need to reach out for physical curriculums or notices for daily schedule. Pay fees online without any hassles of waiting in line to deposit cheques.Receive digitised receipts over app. 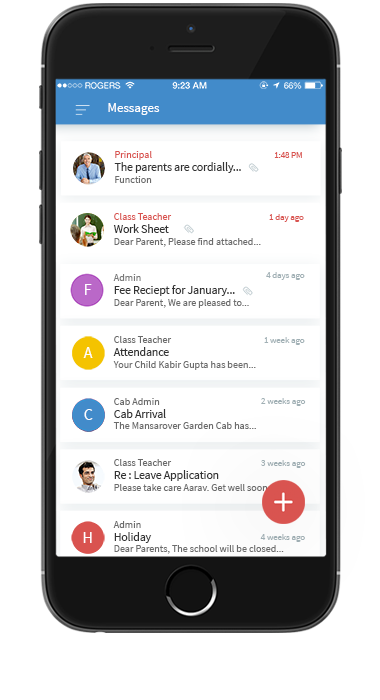 Get updates about when your kid reaches school and home. Track the status of the cab/bus. How does it benefit Schools ? Leveraging technology to update all parents at the same time, saves time and increases efficiency. Timely feedback and higher engagement with parents creates better relations which in turn helps create parent friendly image for the schools. Automated Fee Reminders with digitised fee receipts removes all manual intervention. 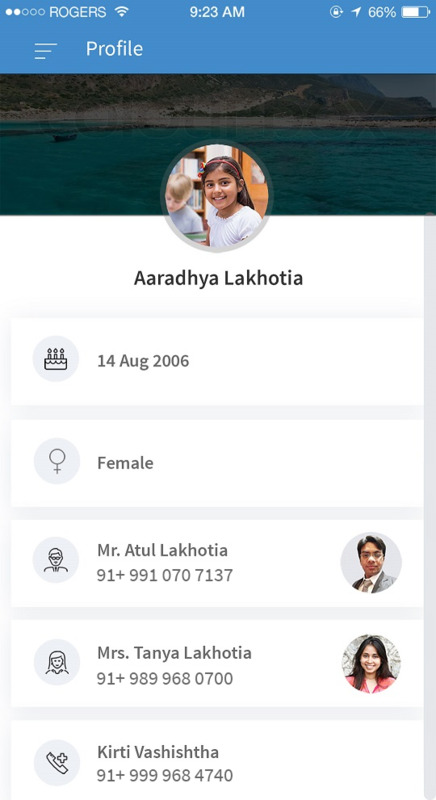 The system automatically identifies the parents not connected with the app and sends them SMS/Email ensuring they are not left out. Hosted on one of the most reliable servers on the cloud. Data is 128-bit SSL secured(Bank level security) and the platform has ISO 9001, ISO 27001, PCI DSS level 1& HIPAA certifications. 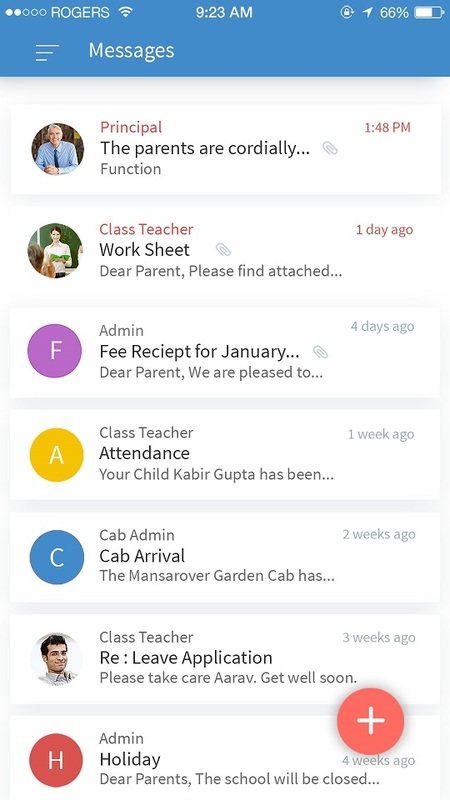 Institutes can send messages to all the parents but parents can send message only to the school.